Home / #AmericanRoadRadio / #BreakingNews . / #Chronicles / #LosAngeles_Chronicles / California / Drugs / Los Angeles Chronicles :Mac Miller died from an accidental overdose due to a combination of alcohol and drugs, including fentanyl. 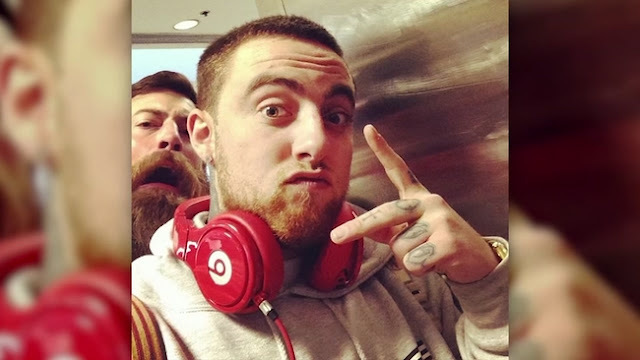 Los Angeles Chronicles :Mac Miller died from an accidental overdose due to a combination of alcohol and drugs, including fentanyl. Mac Miller died from an accidental overdose due to a combination of alcohol and drugs, including a coroner’s report released Monday said. The report says a police investigator found a prescription bottle and empty liquor bottle at the home, and a $20 bill with white powder residue on it was in Miller’s pocket. The rapper, whose real name was Malcolm James Myers McCormick, was generally healthy otherwise, the report stated. He had a history of drug and alcohol abuse, but his mother told investigators he had not overdosed in the past. The Pittsburgh native’s music, which often examined his depression and drug use, won him fans among some of the biggest names in hip-hop. Performers at a tribute concert for him last week included Chance the Rapper, Travis Scott and John Mayer. 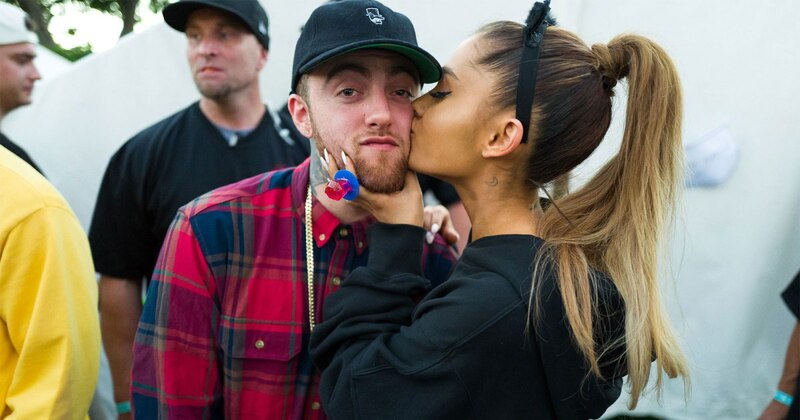 The concert launched the Mac Miller Circles Fund in honor of the hip-hop star and raised money for arts education in underserved communities.